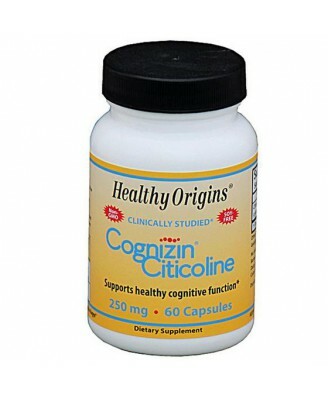 Healthy Origins Cognizin is a trademark for Citicoline (also known as CDP Choline and Cytidine-5'-diphosphate choline), a nutrient that supports memory function and healthy cognition. This water soluble nutrient is essential for the synthesis component of brain tissue. 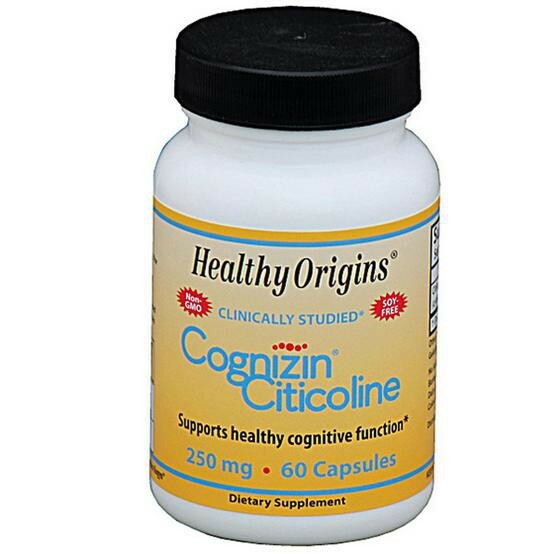 Citicoline provides antioxidant defense and stimulates enhanced communication between neurons in the brain. 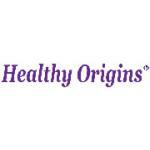 Some clinical evidence suggests that citicoline may improve mild memory problems associated with normal aging. Vegetable capsule (HPMC, water), microcrystalline cellulose, magnesium stearate, silicon dioxide.No starch, wheat, gluten, corn, soy, barley, fish, shellfish, nuts, tree nuts, egg or dairy.Cognizin is manufactured using a patented fermentation process which is derived from vegetarian, non-gmo materials. As a dietary supplement for adults; take one (1) capsule once or twice daily with a meal, or as directed by a physician. , Keep out of reach of children.